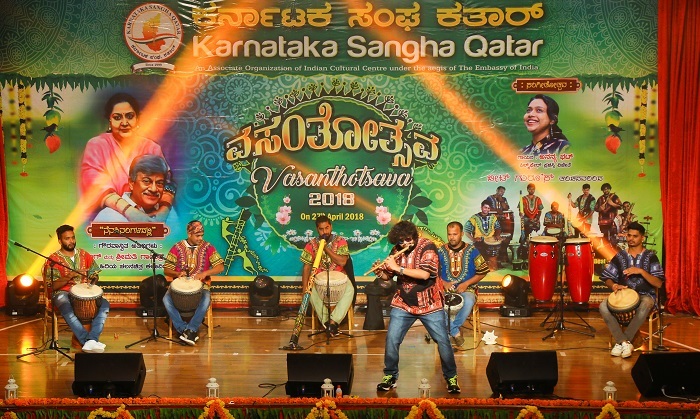 'Like' or 'Follow' our Facebook page "@karnatakasanghaqatar" and get all updates about events and activities of KSQ! 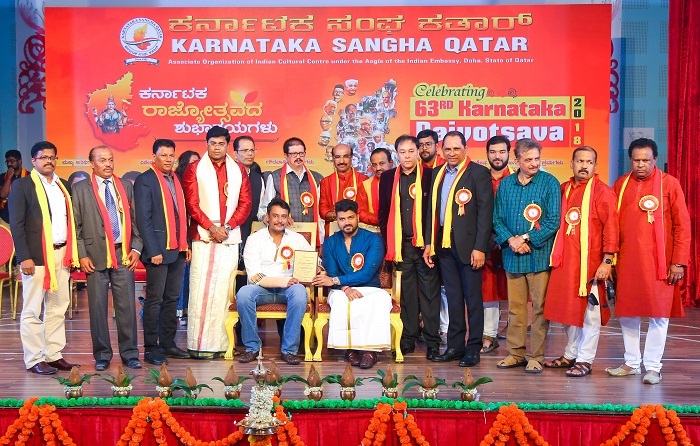 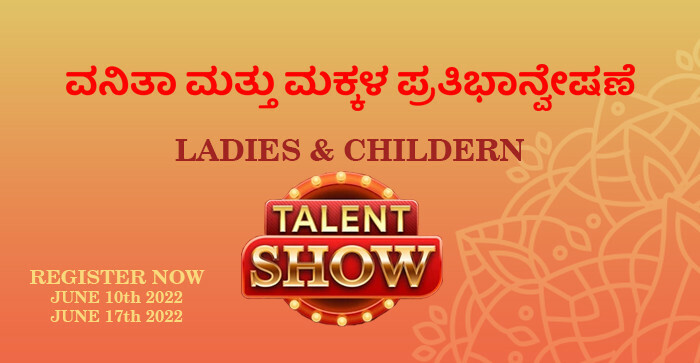 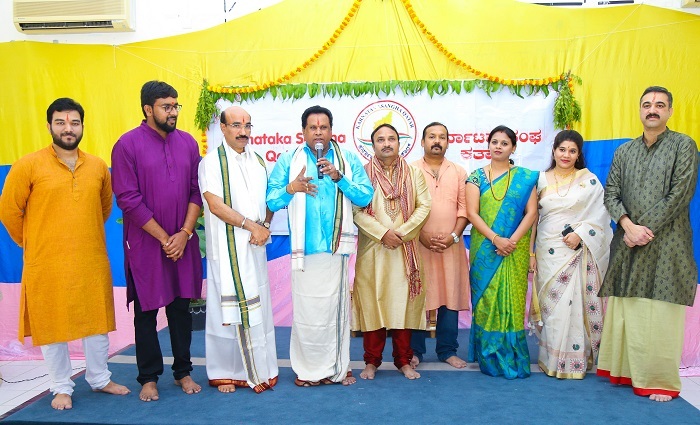 "Karnataka Sangha Qatar" (KSQ) is a socio-cultural organization of the Kannadiga community in Qatar, expatriates from the state of Karnataka. 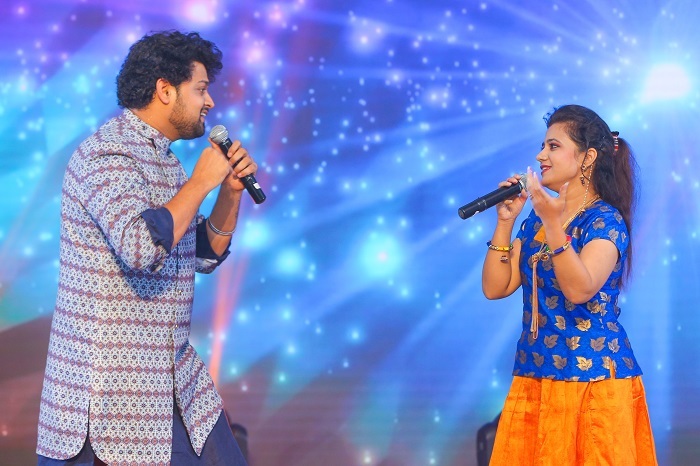 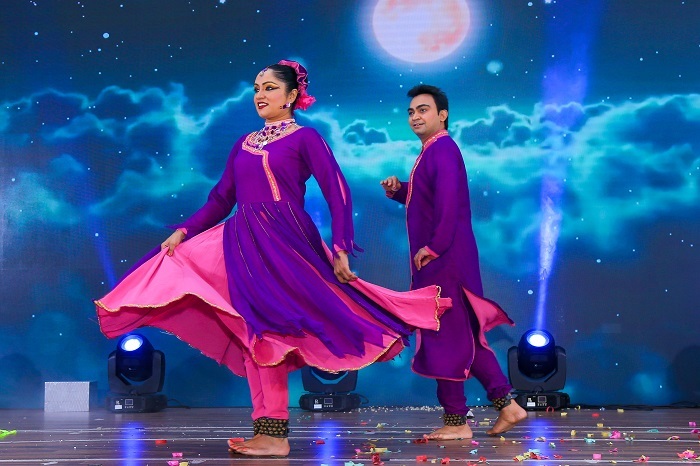 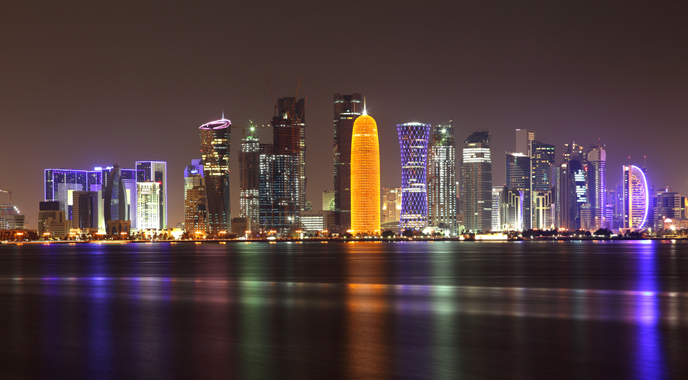 KSQ is an associate organization of Indian Cultural Center (ICC) under the aegis of the Embassy of India, Doha, Qatar. 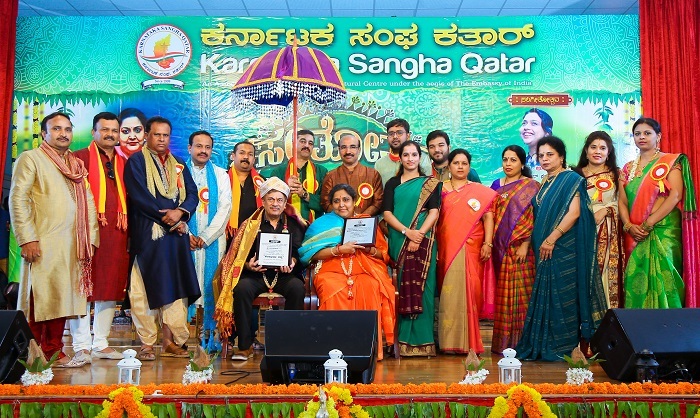 KSQ is a nonprofit and service-oriented organization mainly focused on noble activities such as social services, priority to charity events,	working on humanitarian causes for the mankind, lending a helping hand to people in distress and the under-privileged.